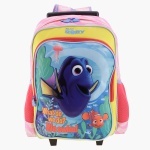 Featuring a lovely Finding Dory print all over, this roller backpack is designed for convenience. 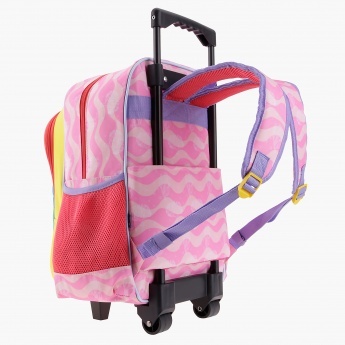 The pull handle mechanism and smooth wheels make it perfect for daily use as well as short trips. 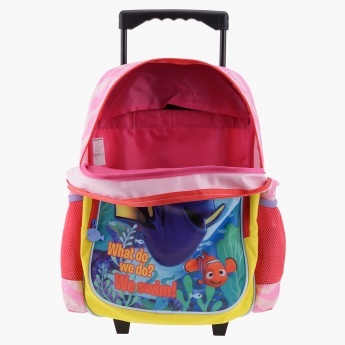 It sports a compartment, a front pocket and two side pockets.